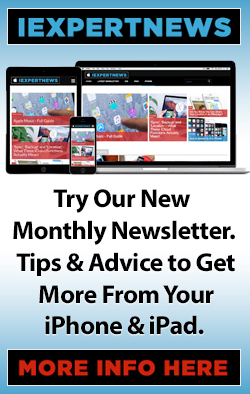 Apple launches Apple Support App – And It’s Great! You know how getting any meaningful support from Apple can be a massive pain? Well, I think they’ve been listening! Last week they launched their own dedicated Apple Support App – and it’s great. Actually useful in the real world and, crucially, a way that you can get real time feedback from someone at the Apple Support team. If you have a new or ongoing problem with your Apple device – whether it’s a broken screen, unusable functions or anything at all – then this new App is the place to start. 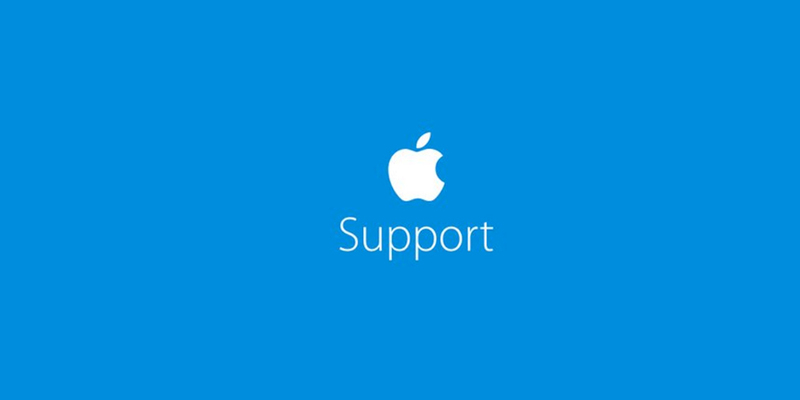 What is the Apple Support App? 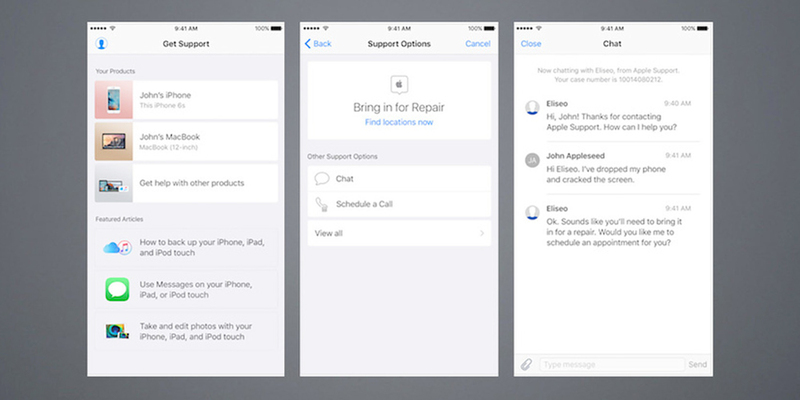 The Apple Support App is the first time that Apple has made dedicated customer support available in its own app. Previously there has been a support section in the old Apple Store App, but it was an afterthought and not fully featured. That Apple Store App was designed to encourage Apple users to use an app to buy more stuff from Apple, but the support element was clearly not fully featured nor the focus of that App. Now Apple has addressed this fully and this new Apple Support App is all about helping users get their Apple device problems fixed more quickly and easily. In essence, the Apple Support App mirrors the online Apple support site, but in a really well thought out app that gives faster and more targeted access to live support. What Can the Apple Support App Do? Apple says that this new Apple Support App is “your personalised guide to the best options from Apple”. With the range of options it provides, this is truly the case. Initially you can find answers to specific issues you’re having with your particular model of device with articles tailored to just that model. The way that the information is presented means that you can easily find answers to your questions. Lastly, should you need to arrange a repair, the App can schedule that for you at your nearest Apple Store or Apple Authorized Service Provider. Once you’ve downloaded and opened the Apple Support App, the first thing it asks is that you sign in with your Apple ID. From that information, the App then automatically adds in all your existing device information that you have attached to that Apple ID. So, if you have an iPhone, an iPad and a MacBook, the App will immediately add these to your Apple Support App details along with their serial numbers and IMEI number. (IMEI stands for International Mobile Equipment Identifier and is a unique 15 digit code that is given to every phone or mobile device). In addition, the App will also indicate if any of those devices have current AppleCare cover. This feature is a smart bit of thinking by Apple since it means that you won’t have to waste time (and get frustrated!) searching for the model details and serial number of your device when you need to contact Apple Support. This clearly makes dealing with a support issue easier for both you as the customer but also for the technical folks on the Apple support side – so it’s a win all round. We all like anything that removes one of life’s little obstacles and speeds up getting help! One other feature of the App knowing what devices you have is that it then prioritises product information for your specific device when you use the App to find something out. With your devices listed in the App, you can tap on a device from your list, which will open a new section specifically for your model. Within that window, you’ll have options to read general support information for a whole range of issues that you might have – from things such as start up problems, to trouble with your device connectivity (WiFi and Bluetooth), iOS updates, hardware problems, Apple Mail issues and problems using or recovering your Apple ID and password. The list of standard documentation to help with common problems right within the App is very comprehensive and will often fix your issue without needing to go any further. However, as well as being able to browse through these troubleshooting topics to fix your problem, you can also use the search function to try to get straight to the heart of your particular issue. As with the Apple Support website, the Apple Support App guides you through the series of documents outlined above to help you work out what your issue is and hopefully solve it yourself. For example, if you’re having an issue with a new iOS update on your iPad, you’d tap on your iPad in the list of devices in the App, and then select the section on “iOS Update”. Within that section you’ll then get a list of common problems associated with updates, most of which will be links to support articles that detail the most likely issues and how to fix them. At this stage of your search for a fix, the Apple Support App automatically creates a support case for future reference and to streamline the process if you need to take it further. 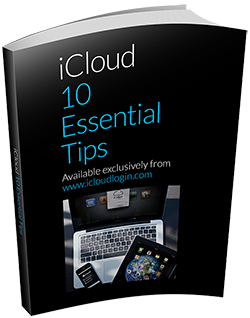 And, should you need more help, you can then take it further with the options for contacting an Apple Support specialist. Within the App you can then call Apple directly, schedule a call for a later convenient time, or even set up a live chat. Selecting a call, chat or call back will offer estimated wait times, but it seems that at this early stage of the App’s rollout, you can start a live chat with a technician at Apple Support in less than 2 minutes. Speaking with someone at Apple Support on the phone seems to take a little longer, but a wait of 10 minutes looks like the current standard – and that isn’t bad! If your live support within the App doesn’t fix your woes then you may need to set up a Genius Bar appointment, and there’s a tool within the App that enables you to schedule that. All of these live and in-store support elements can also send you notifications – so when you receive a new chat message from a technician if you’re having an ongoing issue or a reminder about your upcoming scheduled appointment at the Apple store. The whole thing works seamlessly as a progression through self diagnosing issues using the in-App documentation and then escalating through live support all the way up to easy Apple Store Genius Bar appointments. It’s very similar to how things work on the Apple Support website, but it’s just so well thought out and more convenient on the App in your pocket! What does the Apple Support App Cost? The Apple Support App is free to download and use. 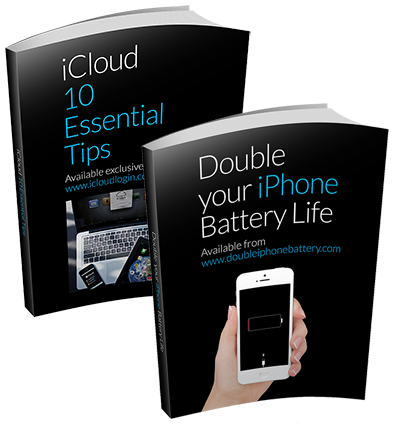 There may, of course, be a cost with some elements of Apple Support where you as the customer agree to a charge for a replacement part, but, in essence the provision of advice and assistance from Apple Support (up to the point of parts repair) remains free. How do I get the Apple Support App? The Apple Support App launched in Holland a month or so ago and was introduced to the US just last week. At the moment those are the only two countries where you can download and use it. It will, of course, be rolled out in other countries pretty quickly. It seems as though Apple is just being a little careful because of the possible increase in people accessing Apple Support in real time given that the App makes that so much easier. Our best guess is that most of Europe will have the Apple Support App in the first few months of the New Year with South America and then the rest of the world not too far behind. And, all devices running iOS 9.0 or later are able to download and use the Apple Support App. On top of that it is already available in these languages – English, French, German, Italian, Dutch, Spanish, Swedish, Portuguese, Turkish, Chinese, Simplified Chinese, Traditional Chinese and Japanese.